Finding a present for a backpacker is a nightmare, right? With new gadgets and technology appearing every minute, how are you supposed to know what to buy someone who’s off round the world? To help you out, we’ve found a range of great gifts for every budget that’ll definitely get the thumbs up from any backpacker. 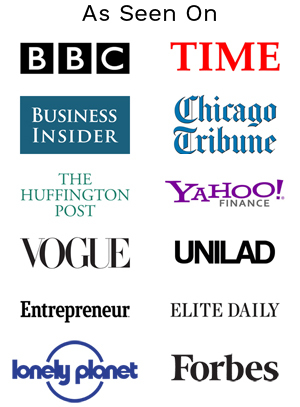 All the products are available on Amazon, just follow the links provided. All prices are correct on Amazon at the time of writing. 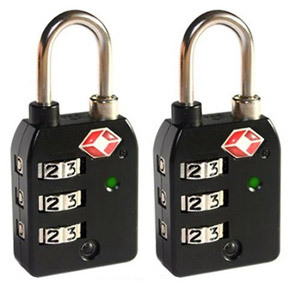 These padlocks are a must-have for anyone travelling to the USA, as the US airport authorities have a master code for the locks , meaning that they are able to conduct searches on baggage without having to damage the baggage or the padlock. Best of all, this version comes with a red indicator which shows the owner when the padlock has been opened. It may sound obvious, but a decent, up to date guidebook is always useful. 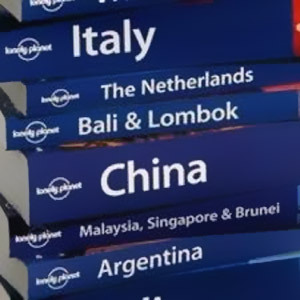 Lonely Planet guides are crammed with information on what to visit, where to stay, what to eat and how to travel. Not only that, but they’re full of facts and stories, making them great for reading on a long train or plane journey. Make sure you buy the latest edition, because information such as travel and opening times can change pretty often. It goes without saying that anyone going abroad needs a reliable adaptor, and this one covers more than 150 countries in one model, as well as having a built in USB port. Its clever sliding design means that it’s compact and durable, but also really easy to use. One of the big irritations whilst travelling is the cost of using a phone. 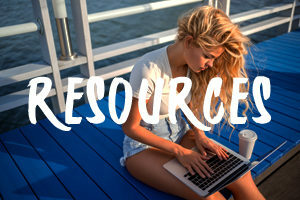 Whether it’s keeping touch with everyone at home, or using a phone locally, the costs can really stack up whether you are roaming, or consistently buying local sim cards. 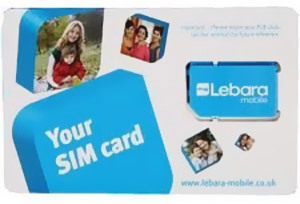 With an international sim like Lebara, the costs for making and receiving international calls are way cheaper, and the charges are all visible on the website, so you can check first how much a call will cost you. Best of all, the user gets one fixed number for whatever country they’re in, so it’s easy to contact them wherever they are. 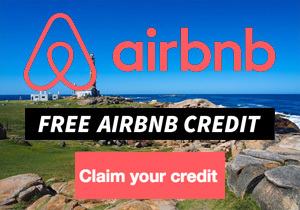 Buying a sim and Â£30 credit is a gift that will definitely be appreciated and will save the user a lot of money and effort. 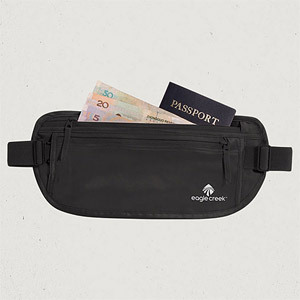 Keeping valuables safe is a priority when travelling, and the best way of making sure documents, money and other valuables are with you at all times is to keep them in a belt like this one. Forget about the bulky, visible belts you used to see- belts like these ones are made of underwear fabric so they’re slim and discreet, and can be worn under clothing without being visible. This is a great gift idea for anyone who loves music and loves travelling. This docking system is super slim and compact, meaning it’s incredibly easy to stow away even when you’re tight for space, and its build means it can withstand a fair amount of bumping about. 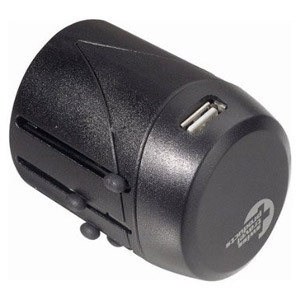 It can be used with batteries or with a power line. These great little headphones fit snugly into the ear, like an earplug, meaning they minimise outside noise and maximise sound quality, ideal for long journeys or noisy hostels. 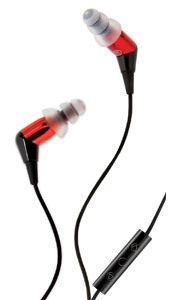 Unlike bulkier ear pad headphones, they’re slim and will slip easily into any little pocket. 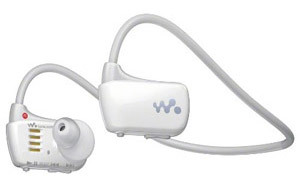 For under Â£100 they give a great sound, are comfortable, and ideal for someone on the move. This MP3 player is fully waterproof up to 2 metres underwater, making it ideal for anyone who loves sports, or who’s likely to be spending their time in the water. Its compact design means it won’t get in the way, and it comes with a choice of ear buds so that you can the most comfortable snug fit. 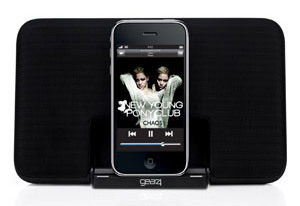 It also has a 3-minute charge function giving 60 minutes of playback. 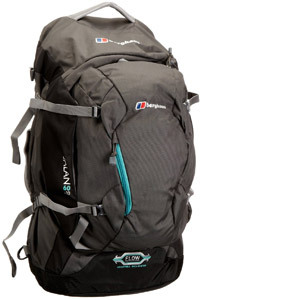 If you’re looking for aÂ higher cost giftÂ that really will be useful in the long term then this Berghaus model will be a great option. It will last the recipient a long time, and in terms of comfort, quality and features, the cost really justifies itself. The Bioflex system and adjustable chest harness ensure that the bag will fit perfectly, and it comes in both men’s and women’s models. Another high cost yet fairly worth it gift would be this Osprey model. It is built with a LightWire suspension system with spacer mesh back panel than ensures comfort. 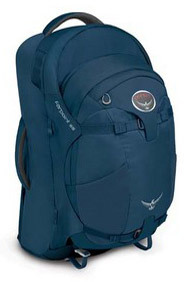 The recipient will surely love the daypack that is included in every Osprey rucksack of this model. It’s also made with an Egropull hipbelt that will hold the rucksack tight to the carrier’s body, allowing him to keep his balance. 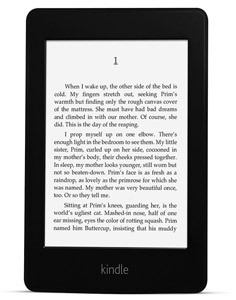 A Kindle is a great idea for anyone who loves reading and travelling, because its compact build means it’ll take up less space than all but the slimmest paperback. The Paperwhite model works in direct sunlight, and also has a backlight, so it can be read when the lights are off. It has Wi-Fi as well, so that books can be downloaded in less than 60 seconds when there’s a Wi-Fi connection. Its battery life is eight weeks, making it perfect for when you’ve not got guaranteed access to charging facilities. This model can take up to 1,100 books. 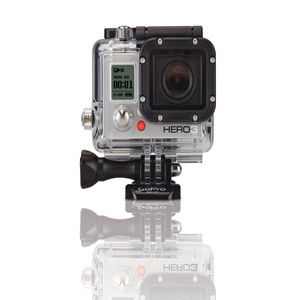 This is one for sports lovers, allowing the user to capture high quality footage whilst they have the time of their lives- the GoPro Hero3 is a waterproof action camera that captures professional quality video, with great image sharpness above and below water. GoPro cameras feature wind noise reduction, and the White model has an improved audio system meaning that the sound quality is even better. Using GoPro mounts the camera can be attached to gear, helmets, vehicles and more.